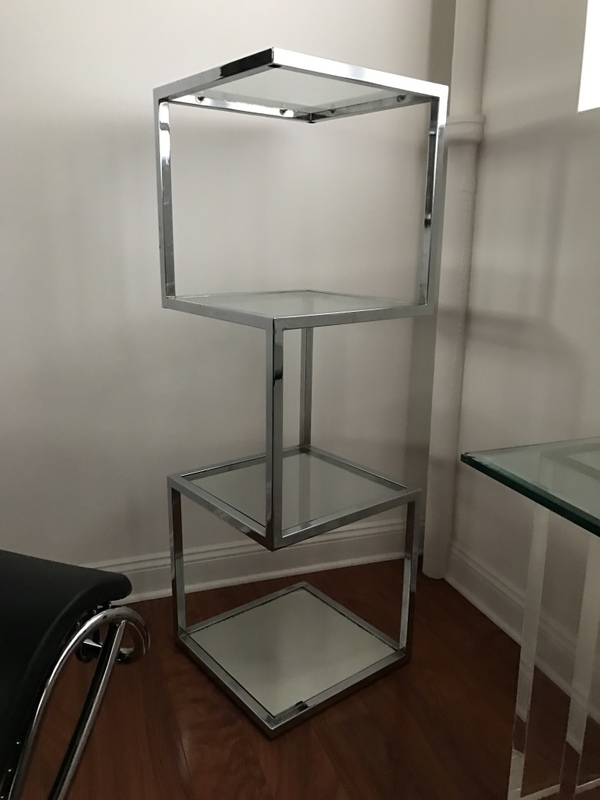 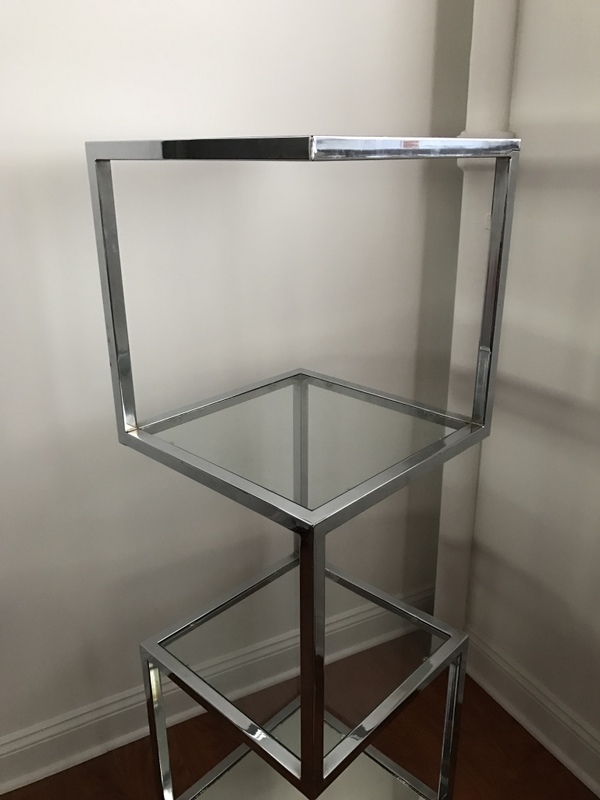 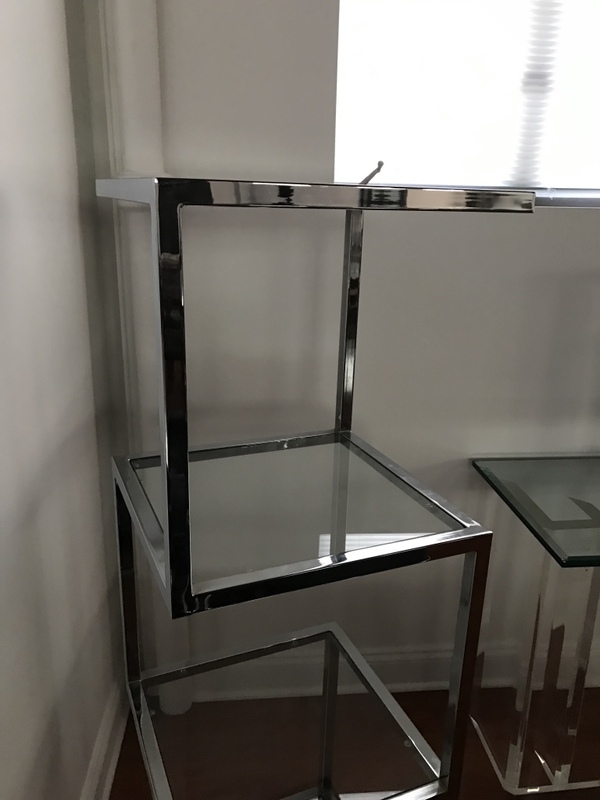 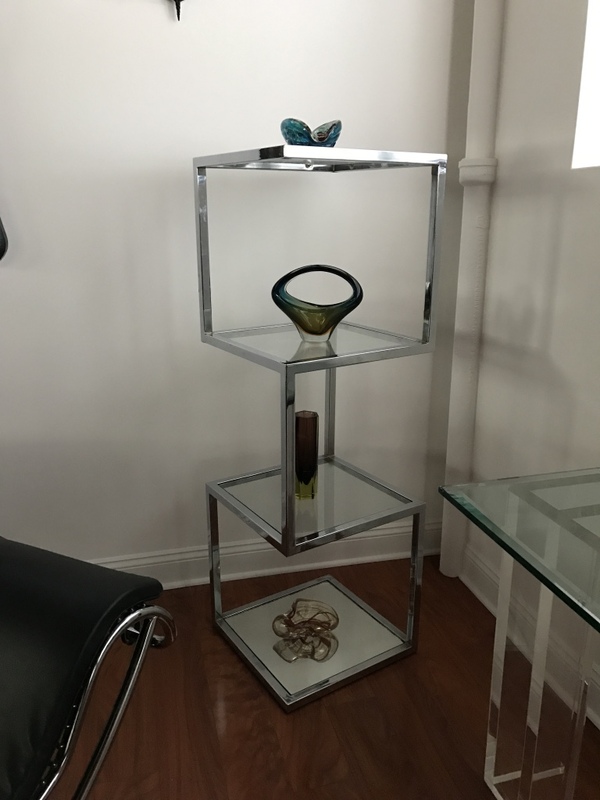 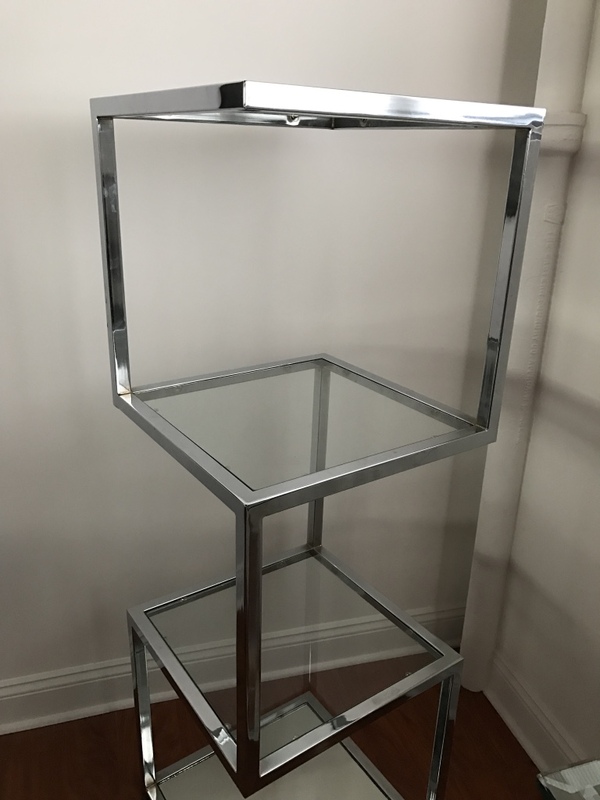 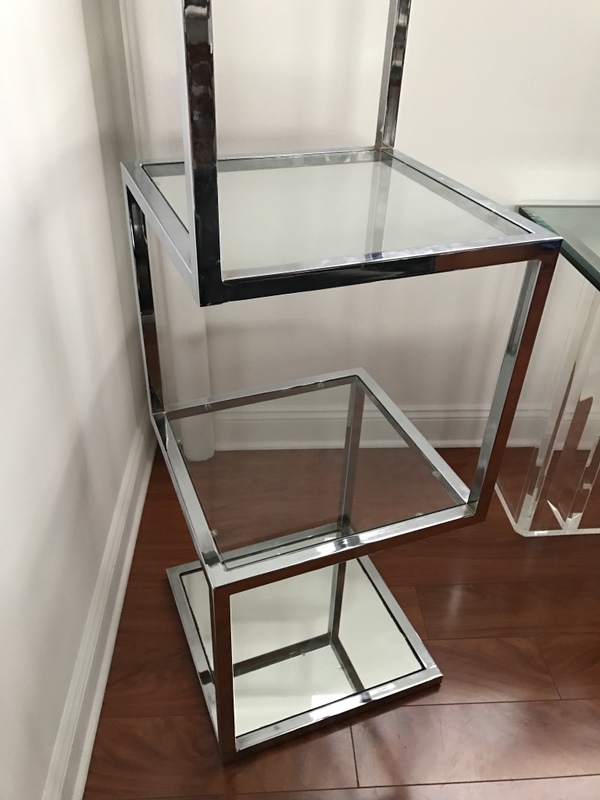 Stunning Mid Century Modern chrome display case. 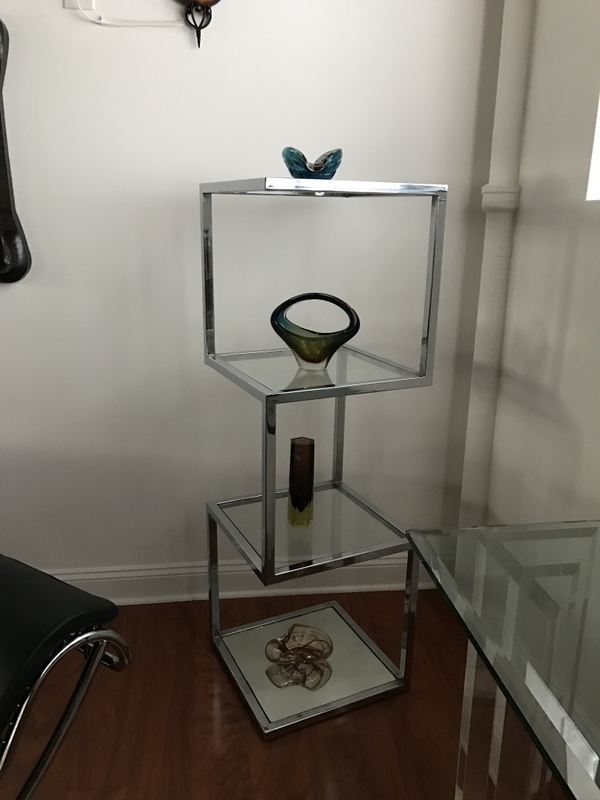 Having four shelfs. 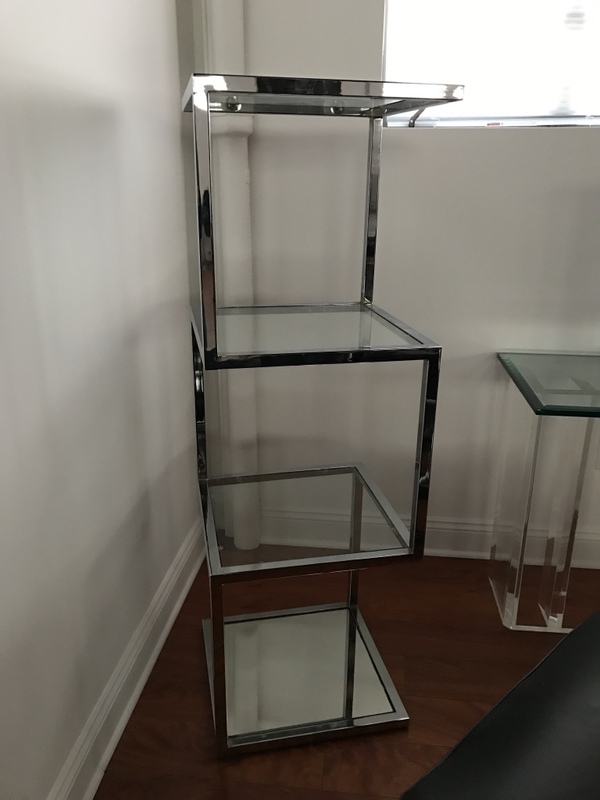 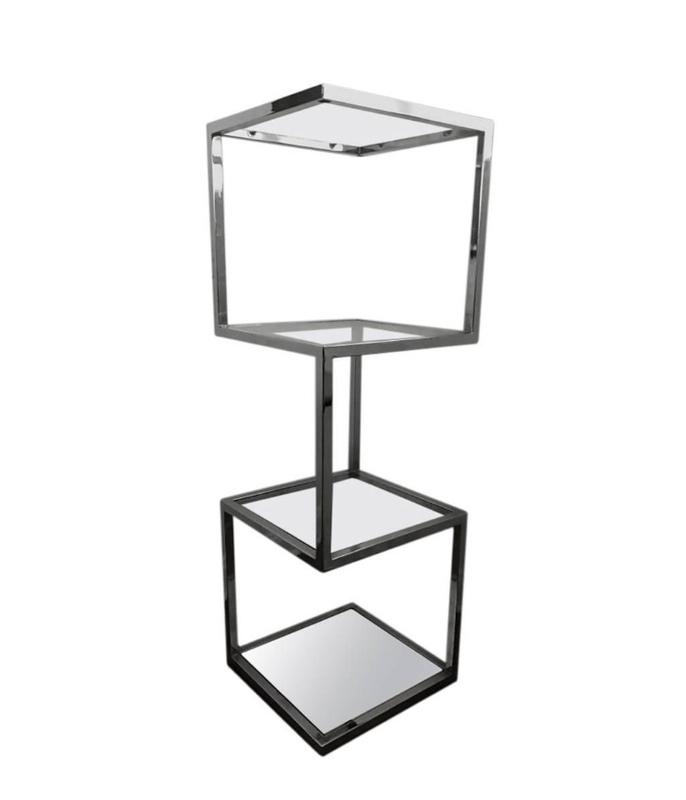 The bottom shelve having mirror while the other three are glass.